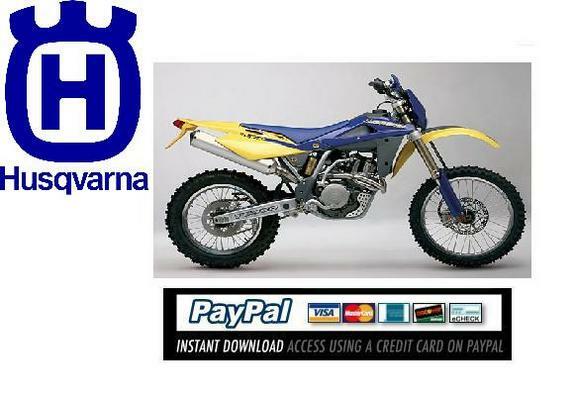 Do you want to service & repair your Husqvarna SM610, TE610IE 2008 yourself? We can help you with the official certified Service & Repair manual; just push the button INSTANT DOWNLOAD on the left side, download the file and you can start right away. We only sell original manuals; the quality of the files is exceptionally good. When you print the file, the pictures are of good quality and very bright. WE DO NOT SELL ANY COPIED MANUALS, ONLY THE ORIGINAL!!! !